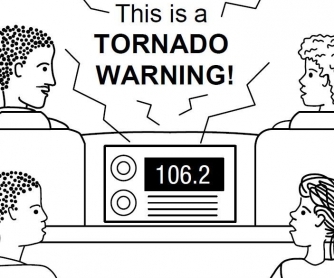 This worksheet, called 'Weather Worksheet: Billy and Maria Learn About Tornado Safety - Part 2', was kindly provided by National Weather Service and is also available for downloading from their website. 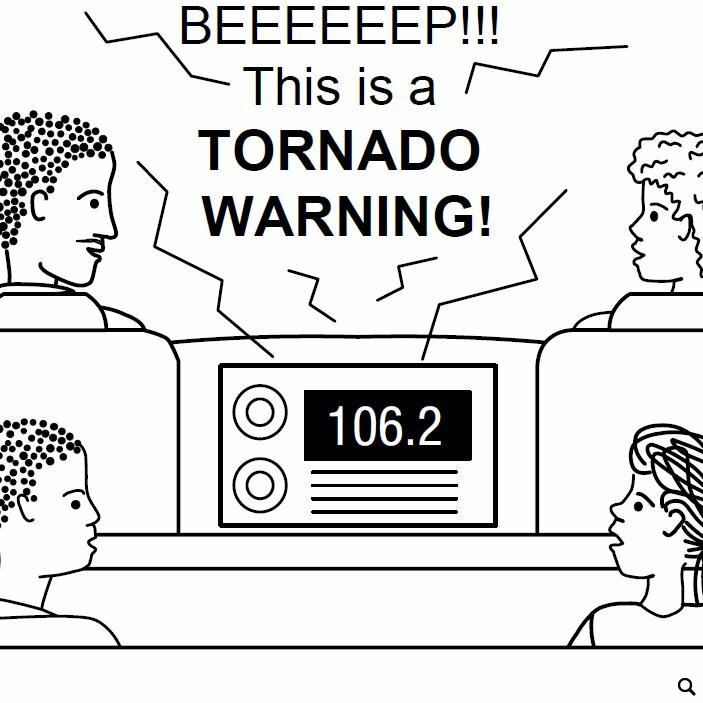 This is a 13-page worksheet from 'Billy and Maria' series, and it presents the second out of three chapters dedicated to tornadoes, their first signs, how they are formed and how to stay safe when you are on the road during a severe storm. The worksheet is telling a story about Billy's family who took Maria with them to visit Billy's cousin in another town. They were hit by a severe storm on their way, followed by hail and a tornado. The family took cover until the storm was over and could continue their trip. As a standard feature, this worksheet is supplied with some facts about the National Oceanic and Atmospheric Administration, National Weather Service and National Severe Storms Laboratory, and their responsibilities and missions. The last page of the worksheet is a reference sheet for 'Billy and Maria' series.